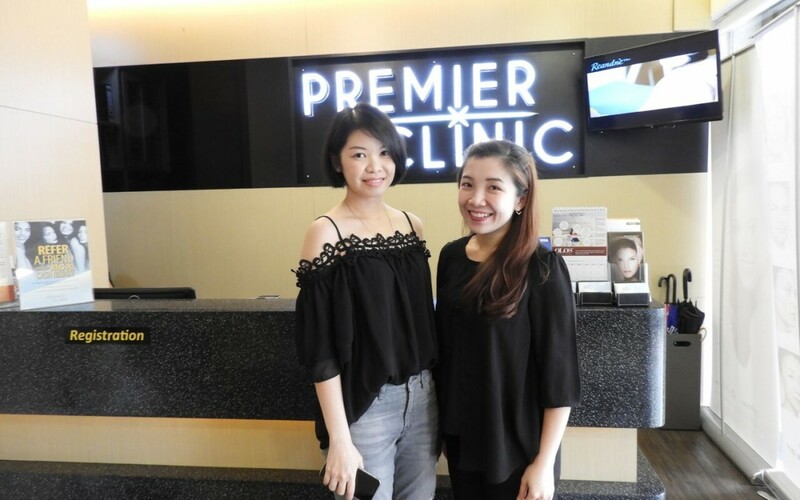 One of Malaysian Blogger, Jessy Yong visited Dr. Jaswine Chew for a session on Carbon Laser Peel treatment. 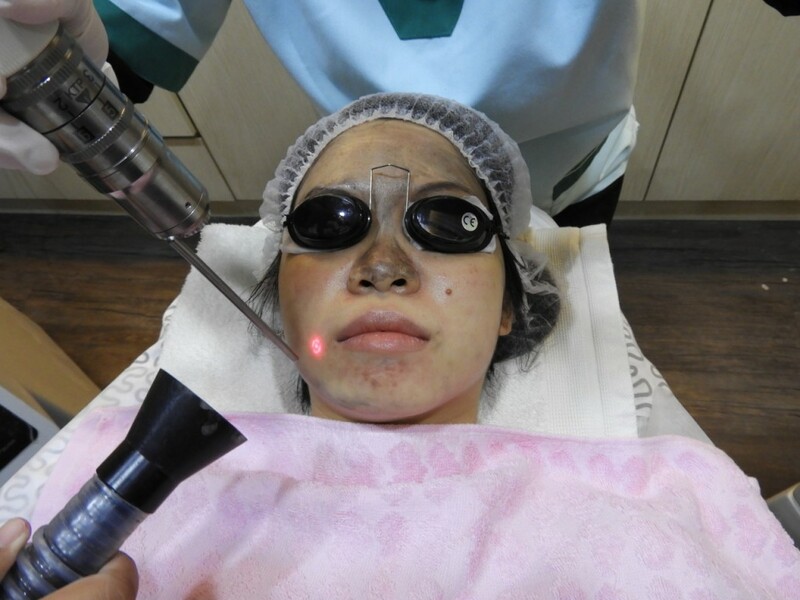 Carbon Laser Peel treatment are being used for not only pigmentation or age spot but also can best use for pores & texture issue and skin lightening issue. 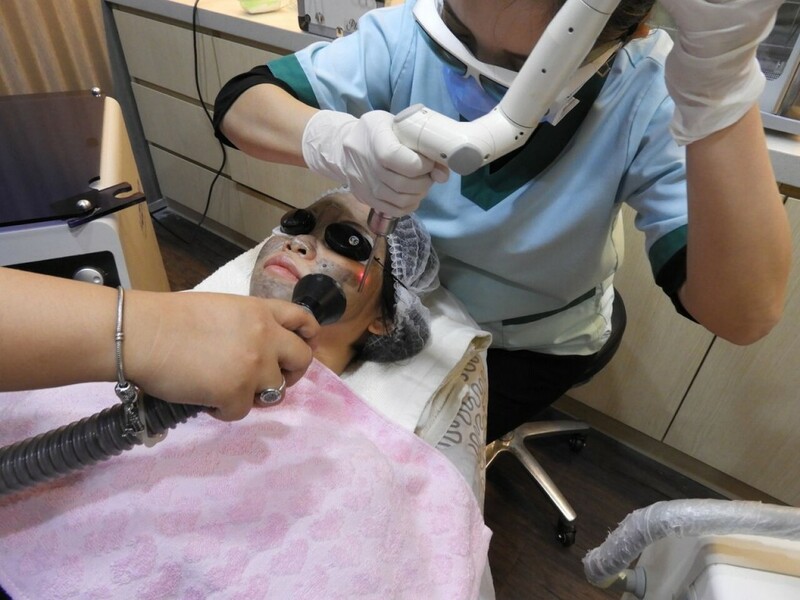 Carbon Laser Peel treatment is also a simple, easy, safe and FDA approved procedure with minimal discomfort or side effect. Book a FREE Consultation Session with Dr. Jaswine Chew or any of our highly experienced, friendly doctor with no obligations at our number +6012-6625552 for Bangsar & Ampang branch or +6016-7060101 for Puchong branch or email us at contactus@premier-clinic.com.